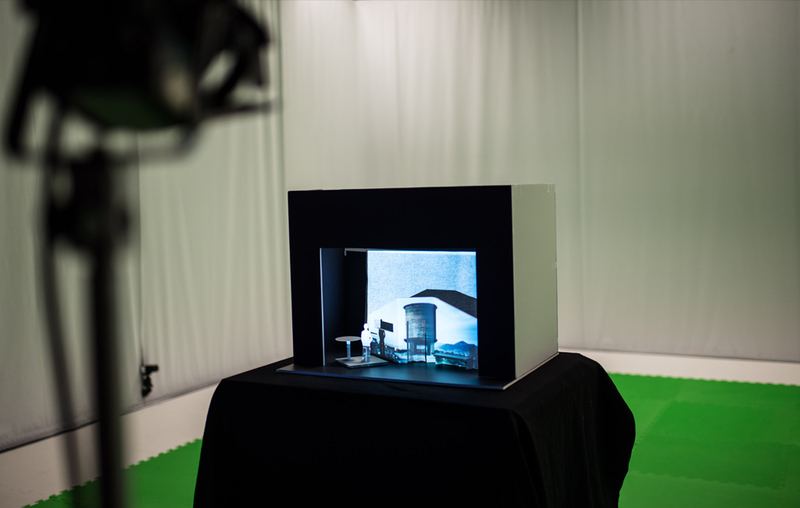 I had the chance to participate to the first Emergence Lab in Banff in June 2014, where I made a prototype for a new project from Guillaume Herbaut based on his photographies from Shkodra in Albania. 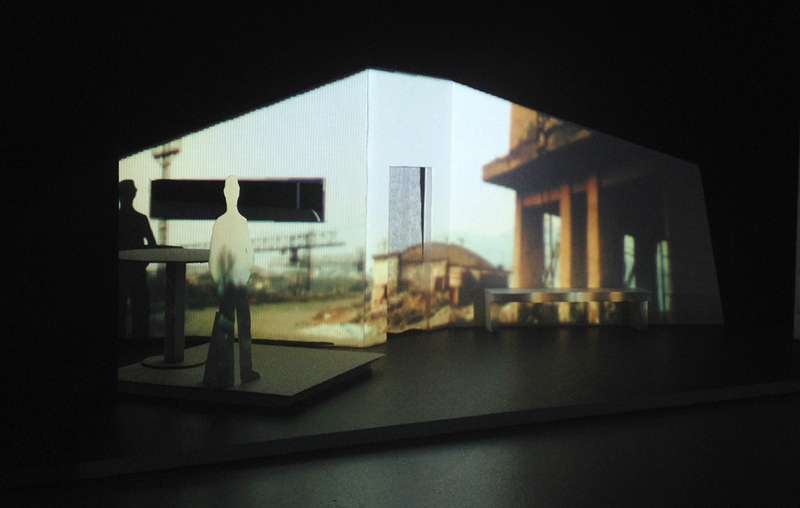 I’ve created a scenography mixed with video mapped animations by Marie Delmas and a story writted by Yannick Bourg. 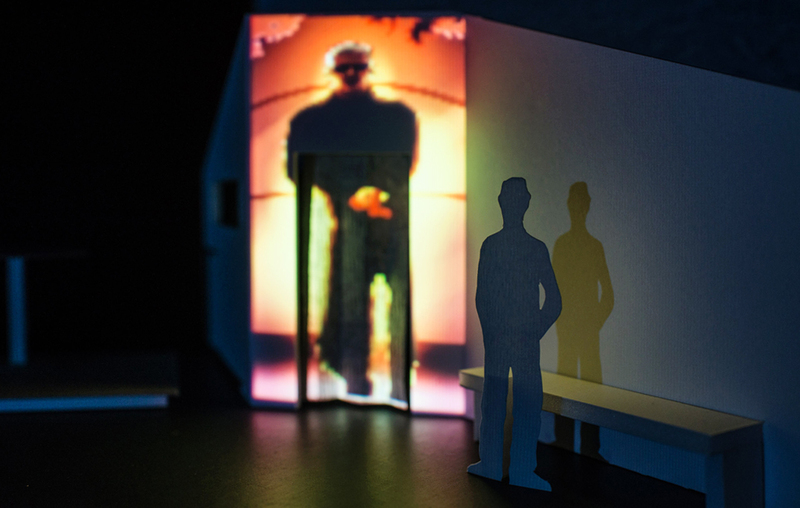 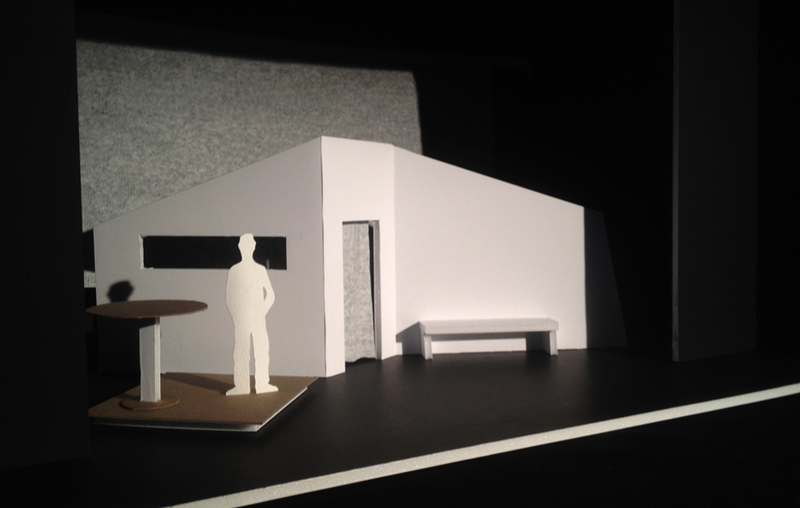 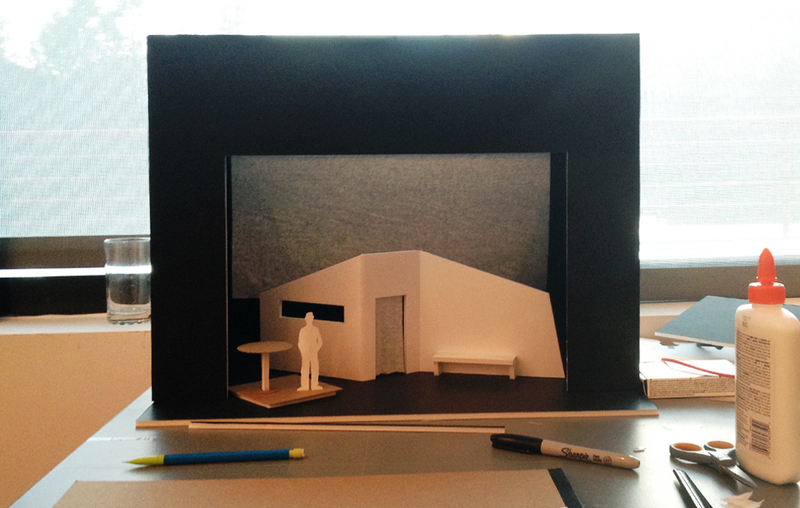 The scenographic model consist of a wall that can be used as a screen and medium for the speaker to tell his story.